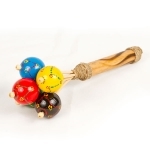 These great little percussion instruments are just that. 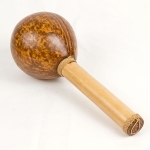 Shake, rattle and bash and a sound comes out. 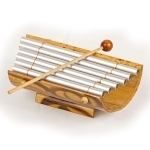 Great fun for kids, a little extra rhythm to add into your renditions if you are a musician and, it is said, can help as a learning aid for children with learning difficuties. 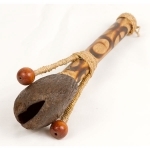 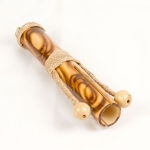 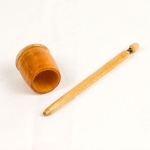 Just for fun or as a musical aid, these instruments are very popular and worthy of our name for them—‘Noise makers’.